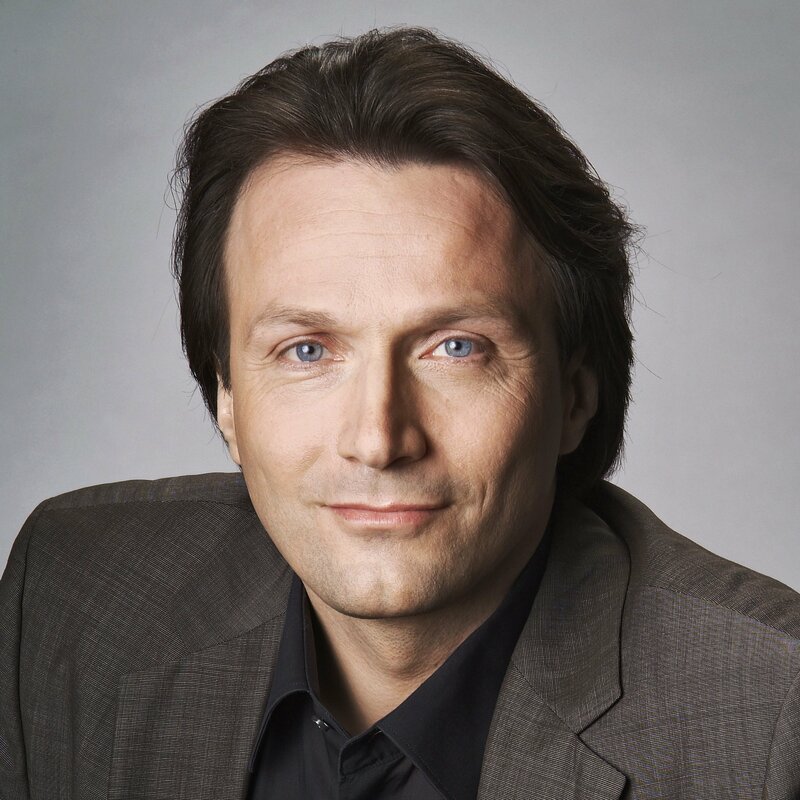 Wolfgang Blau is the Chief Digital Officer and a member of the Executive Committee at Condé Nast International. He was previously the Executive Director of Digital Strategy at the Guardian and a member of the Executive Committee at Guardian News & Media. He has also worked as the editor-in-chief of Zeit Online, which is the internet platform of the German national newspaper Die Zeit.